We aim to please! 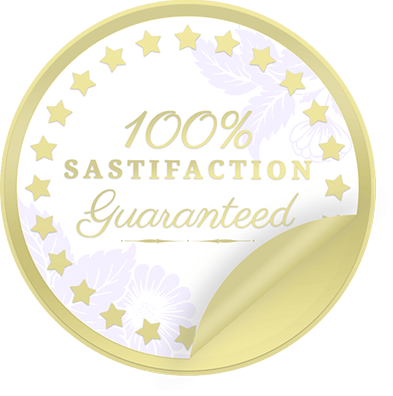 We want you to be happy with every cleaning you receive from us. If you’re not completely satisfied with our service, we will gladly return to re-clean the areas in question with no additional charge. 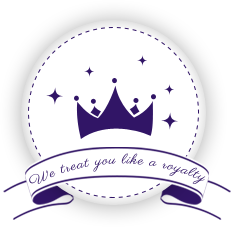 You deserve the best service we can offer! Our products are both people and pet-friendly to keep your house safe from harsh chemicals. 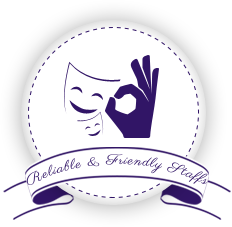 Our staff passes rigorous background checks and personality surveys. Less than 5% of applicants are chosen. 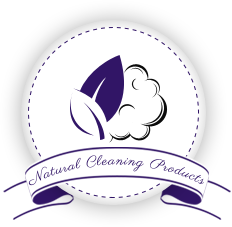 We use only the best natural cleaning products for your home! We believe in protecting you, your family, pets, our employees, and the environment! All of our quotes are free with no obligation. Just fill out the form below and someone will be in contact with you in the next 24 hours.